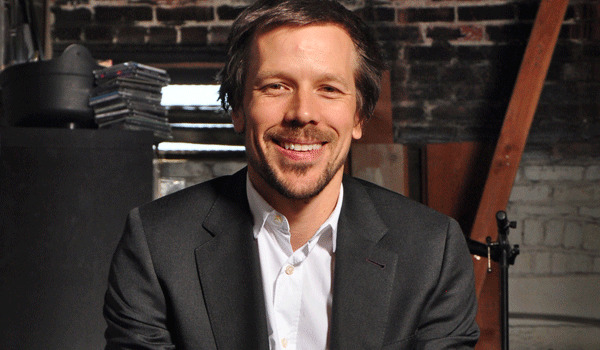 The Windish Agency was created by Tom Windish in 2004 out of his Chicago apartment with two employees, 50 bands and a commitment to building something unique. Booking booking bands when he was 19, Tom recognized that agents would play an increasingly important role in every musician’s career.It is an independent booking agency devoted to the artistic development and vision of its incredibly talented roster of musicians, bands and DJs. The Windish Agency has emerged as one of the most innovative leaders in key aspects of the music industry – touring and connecting with fans – and is committed to the sustainable, long-term success of its artists, concert promoters, partners and the internal talent that is at the heart of the company.Today, The Windish Agency is known as a tastemaker and musical curator, spotting and nurturing a wide range of talented artists and focusing on the longevity of their careers.The agency has a long history of seeking out and developing alternative venues, bringing music to previously untapped places, and has established a strong presence at nearly every major festival and music industry event. The company also ensures the most beneficial, seamless deals for its artists and creates new opportunities to bring exciting live performances to fans.